What are the best credit card available for small businesses? When you are running a small business, it is important for you to have business credit cards so that you do not have to make all of the purchases for your company yourself. Having business credit cards available for your employees to use can offer you significant time savings, allowing you to attend to the important tasks of managing your business. When you are searching for the best credit card for small business, there are several important things that you should consider. The best credit card for small business should be one that helps you to eliminate employee credit card abuse. Unfortunately, employee theft is a large problem for businesses across the U.S. Many employees perpetrate fraud by making withdrawals from business credit cards or purchasing items for themselves with the cards. 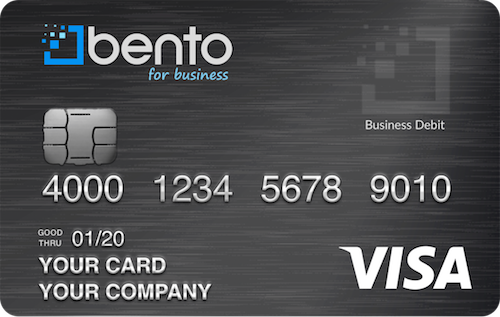 A good alternative to business credit cards is a debit card from Bento for Business. These cards let business owners set spending limits on each card. If your employees attempt to purchase anything that you have not authorized, the transactions will be instantly declined at the register. 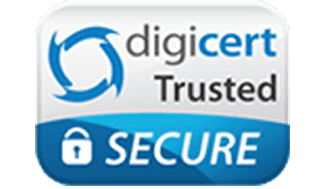 You can specify what each employee is allowed to purchase, helping you to eliminate fraud and abuse. Your employees will also not be able to use their cards to make withdrawals, offering an added layer of protection. The best credit card for small business should also help you with your small business expense management tasks. Since you are able to designate the specific spending categories that are allowed on each card, tracking the various expense categories for your business can be easy. The data is also able to be easily imported into the accounting software that your company uses, making financial reports and expense tracking easy. You will also be able to see how much your business is spending in every category so that you can make adjustments to your budget or institute measures to tamp your spending down in any category. How do the best credit cards for small business work? The best cards for small businesses are not actually credit cards, so they don’t impact your credit when you apply. As business Visa debit cards, your credit will not be affected. You fund your account and dedicate the amount of money to place on each card. You can order 10 cards for as little as $29 per month and will not have to pay high interest rates or annual fees. You can then define the categories of spending that you want each individual employee to have the ability to complete. You might allow one employee to only purchase fuel while another may be allowed to pay for the utilities and office lease. You will be in control of these categories so that extraneous spending can’t occur. Members are able to log into their accounts at any time, allowing you to view your account balance as well as the individual card balances. You will also be able to see your employees’ transaction histories and to turn cards on or off with the click of a button. Getting business Visa debit cards from Bento for Business can give you the flexibility that your business needs while also helping you to prevent employee abuse. The cards are Visas, allowing your employees to make purchases from thousands of vendors and suppliers across the U.S. Start your 60-day free trial today or call us at 866.220.8455 to learn more.